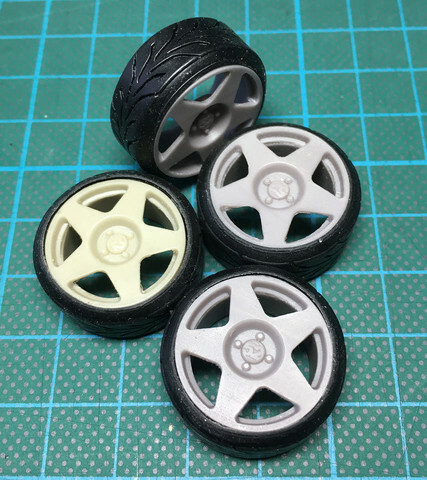 High quality 18" Fifteen 52 rims with tires from Scale Production. Includes four rims with tires. Resin and rubber parts. Please notice this product is designed for scale 1:24.